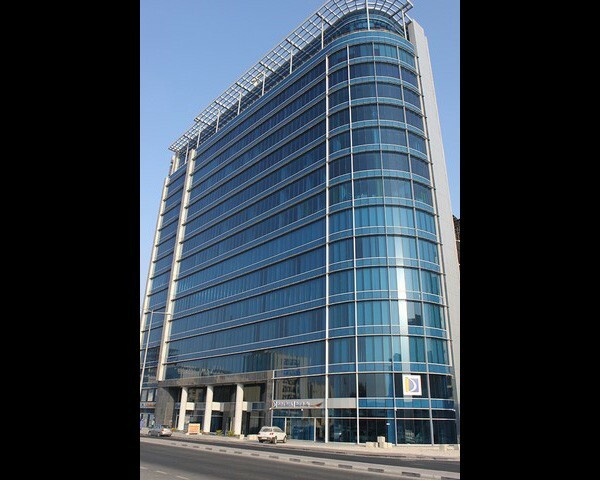 Alaqaria Tower is a Commercial Complex located in Old Salatah - Museum-street, Doha. 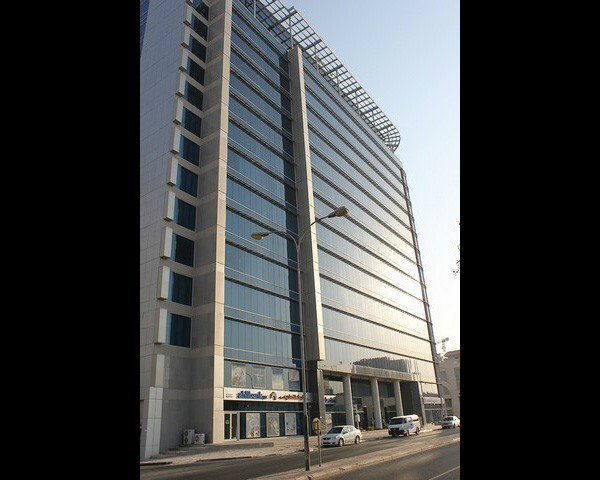 Alaqaria Tower consisting of Ground + 14 floors, providing multiple office spaces on lease with different floor area. This building is 100% compliant to all statutory regulations including Civil Defense and Public Safety System. Office spaces being leased are categorized as furnished and unfurnished with Central Air conditioners, Fire detection system and 24/7 Security, cleaning and maintenance services in the common area.